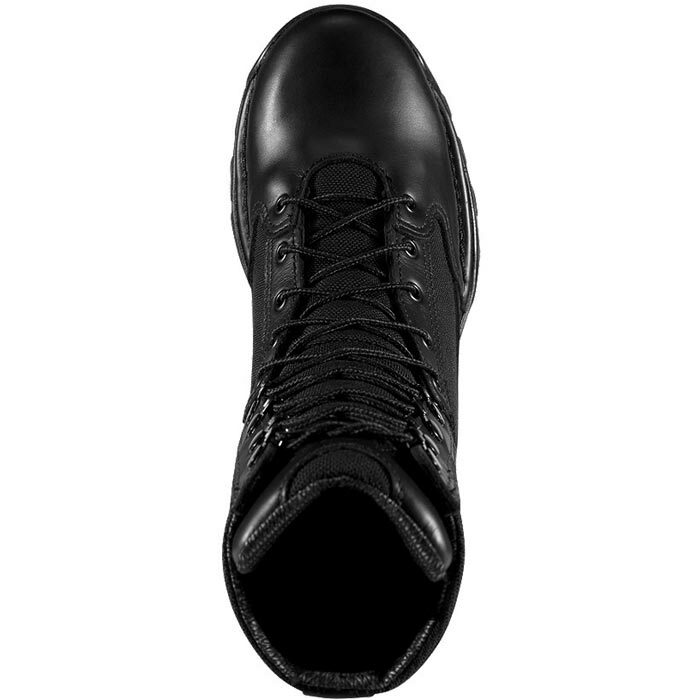 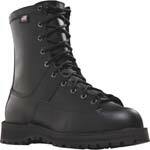 The Rivot brings lightweight performance and legendary Danner durability together on our proven TFX platform. 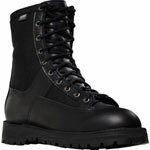 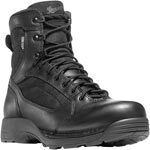 Design features include a full-grain leather and 1000 Denier nylon upper with space frame webbing for increased motion. 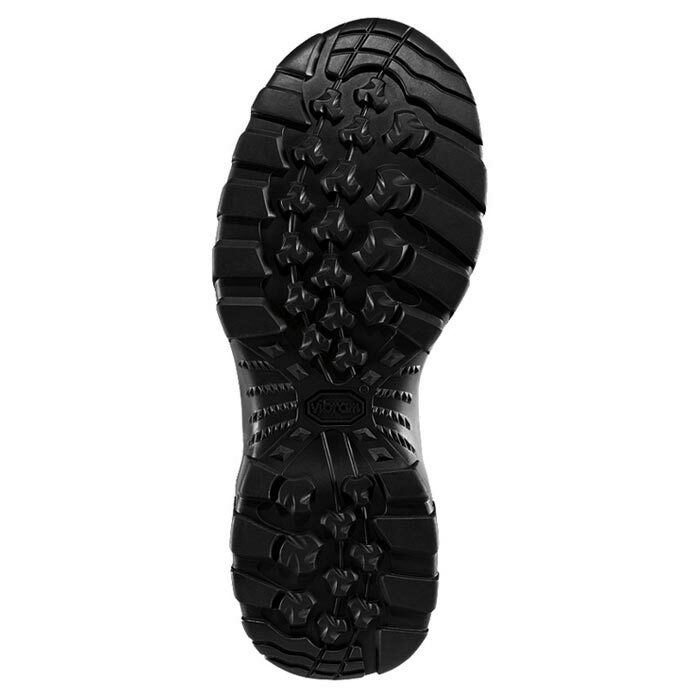 The breathable GORE-TEX liner provides waterproof protection, and a 360 degree pivot point Vibram outsole lug pattern delivers responsive traction in any direction, providing you with much needed motion and agility out in the streets. 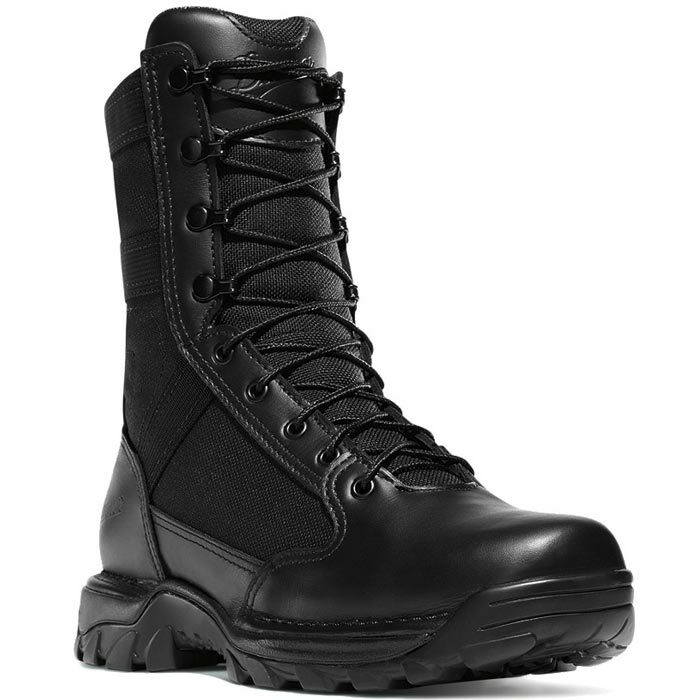 FIT NOTE: This boot's last fits true to size with an athletic and supportive fit while providing ample room in the toe. 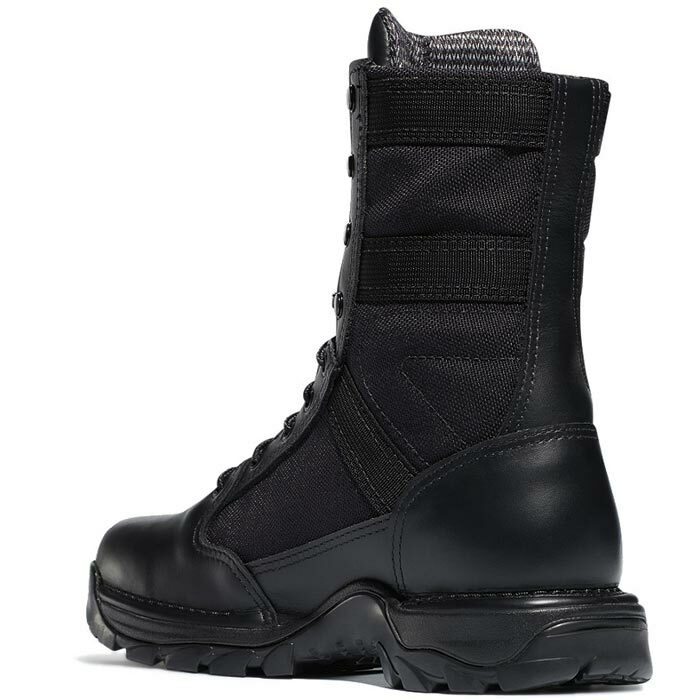 The specific heel shape locks the heel in place for better fit and comfort on the back end of the boot, which is ideal for those needing high mileage performance from their gear.